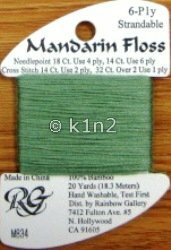 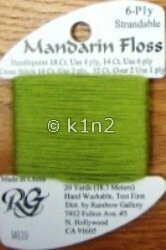 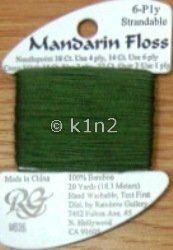 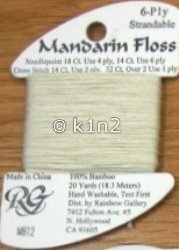 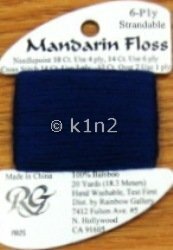 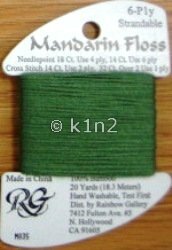 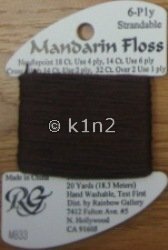 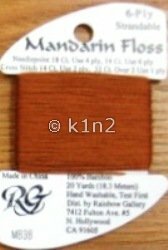 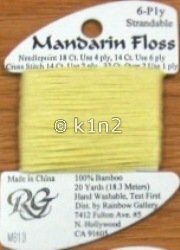 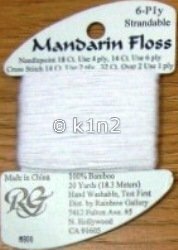 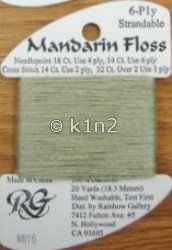 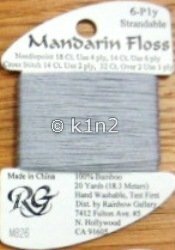 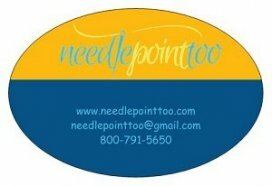 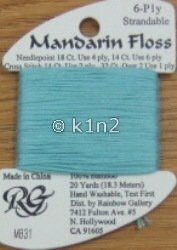 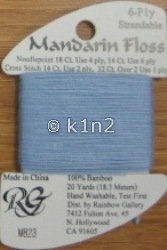 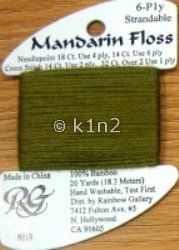 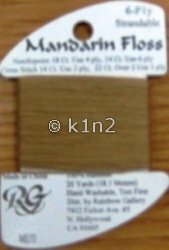 A beautiful and easy to use 100% bamboo 6 strand floss. 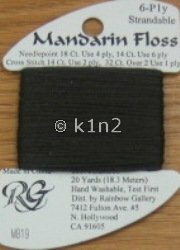 Its semi-matte finish gives contrast to high gloss pearls and cotton floss. 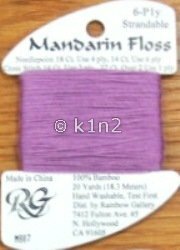 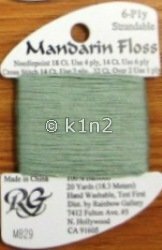 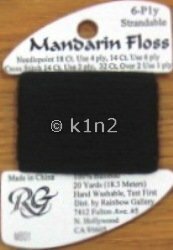 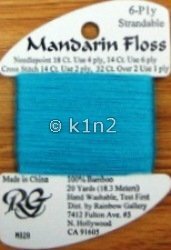 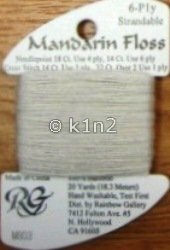 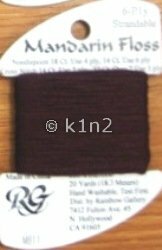 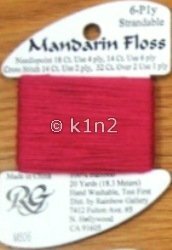 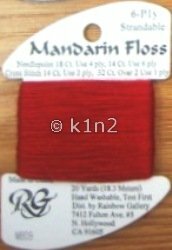 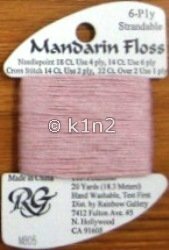 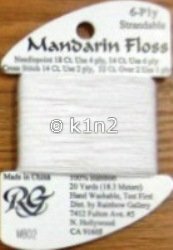 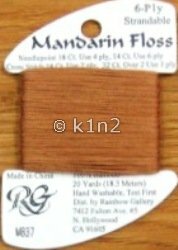 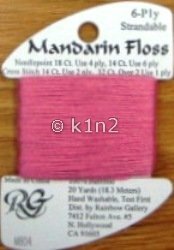 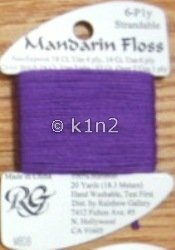 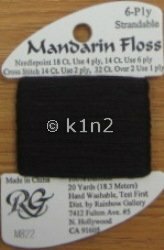 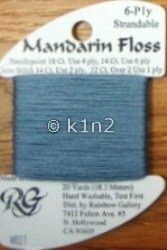 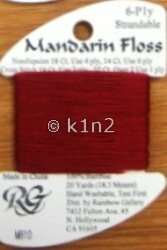 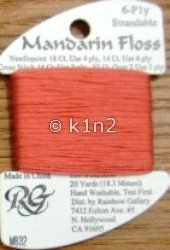 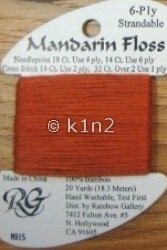 A bit softer than stranded cotton floss and has many of the qualities of silk. 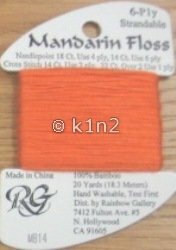 Yet it’s strong, easy to use, and doesn’t pill.